Amazing local CBD purveyor, badass entrepreneur(s) and inspired humans are launching a new line of CBD teas and welcoming the community to attend. 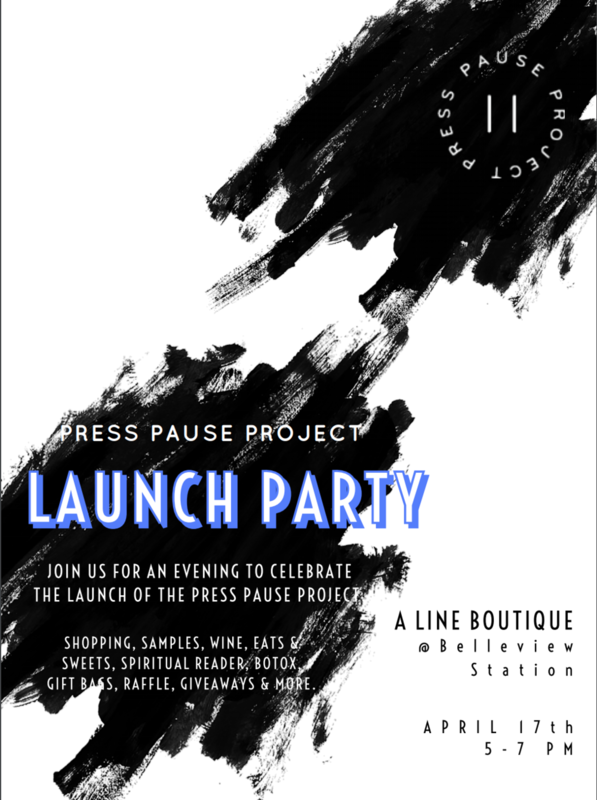 Please join Press Pause Project and some other incredible businesses for a night of inspiration, spirituality, shopping and support of these amazing Denver brands and entrepreneurs. As a Press Pause ambassador, I will be speaking on self love as a practice, choice and moment to pause our busy lives!